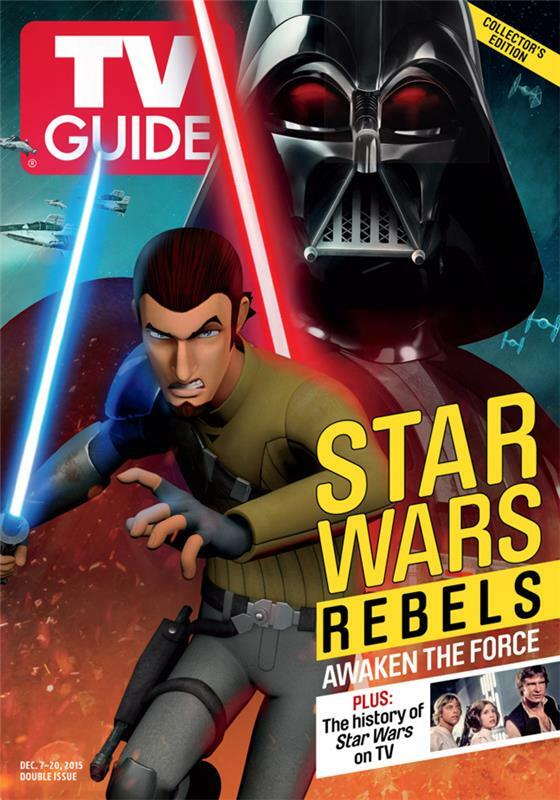 STAR WARS AFICIONADO WEBSITE: STAR WARS REBELS: 'JEDI BUSINESS'! 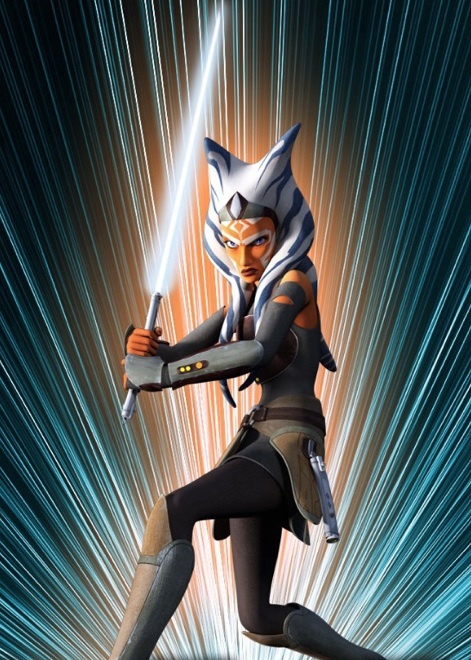 Determined to find out the truth about the death-bringing Darth Vader, fearless Ahsoka Tano soon runs into two of his lethal Inquisitor opponents during a sideline incident linked to potential Jedi children, during this week's incident-packed episode of STAR WARS REBELS on DISNEY XD. Can she overcome their formidable lightsaber skills and get the desired information, for good or for bad, that she needs?